Join PFS Studio at the UBC School of Architecture and Landscape Architecture – SALA – lecture series Monday, February 26th at 6:30 PM to hear one PFS Studio’s founding partners, Greg Smallenberg, speak about his career in landscape architecture. Greg was recently awarded the Order of Canada for his long standing commitment to cities and city building. At this SALA event, he will also be presented with the UBC Alumni Builder Award, celebrating his contributions to UBC, SALA and his leadership in the profession. 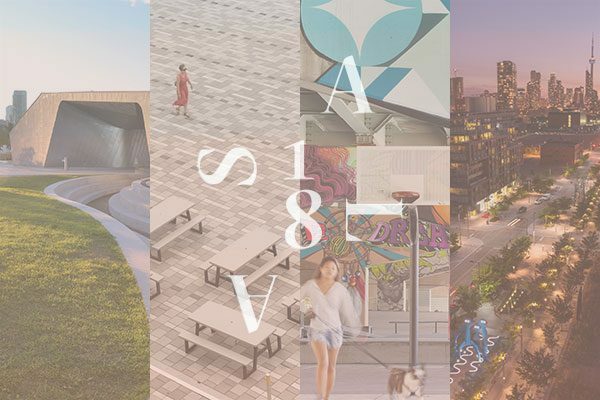 Greg’s presentation will explore his personal journey in landscape architecture and urban design, taking us from Vancouver across Canada and around the world. Using a selected body of his work, the focus will be on new, emerging and, at times, unconventional designs for urban parks and their role in contributing an essential ingredient to successful cities of the 21st century. There will be a reception following the talk. This event is free and open to the public.